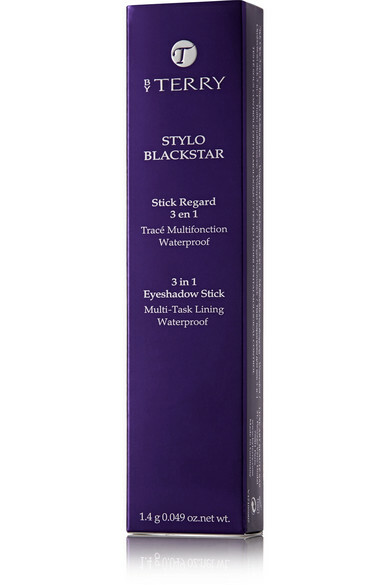 Blended with lightweight Silk Absolute, By Terry's 'Stylo Blackstar' can be built for a more opaque finish. 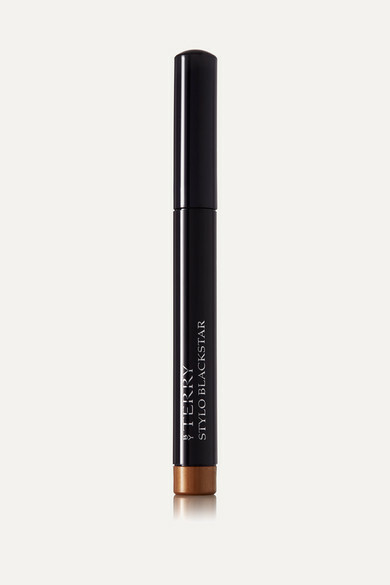 This space-saving product works as a liner, contour and crease-free eyeshadow, plus it has an in-built sharpener for precise application. 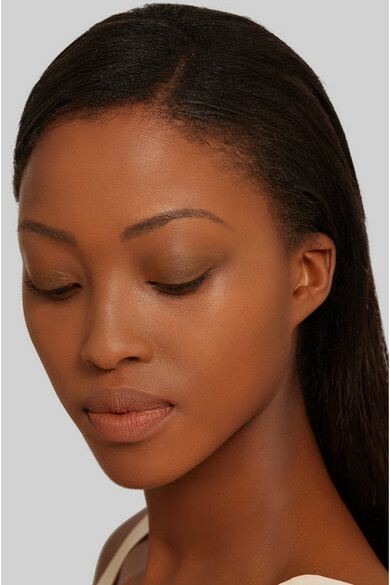 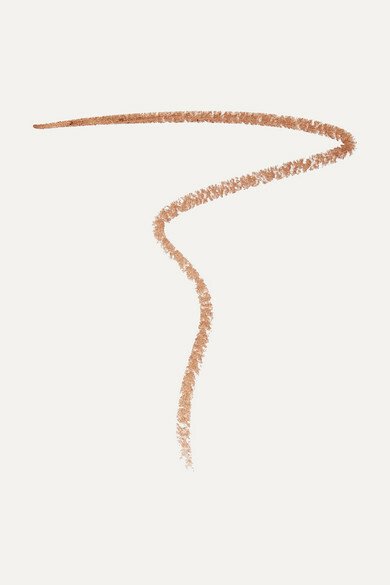 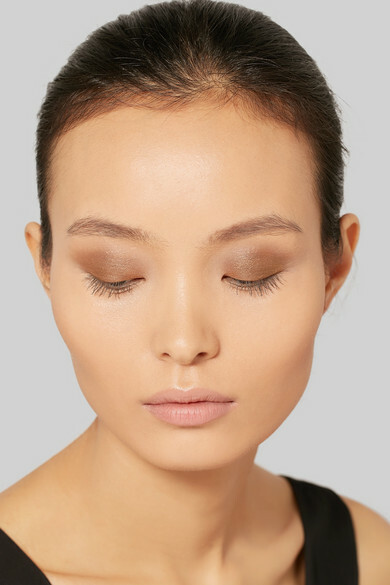 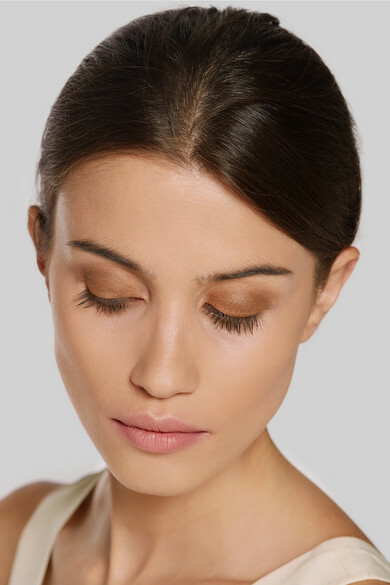 'Copper Crush' is perfect for everyday and especially flatters blue eyes.